The pop-up trend hit London about two years ago, and is still going strong. As a result, the city has witnessed a growth in multi-purpose event spaces that can be used for anything from exhibitions, to photography studios to pop-up restaurants and parties. Hire Space is, of course, helping to open these spaces up to potential users. This week, we explore a few spaces with the most versatile of offerings. Loft Studios in Kensal Green is an industrial photographic/film studio and facility that can adapt to become a live event space. There are 5 studios in total and 2 large secluded courtyards spread over 17,500 sqft that offer a flexible space able to meet the requirements of almost any photography/film shoot or private event. The space itself is a refurbished Victorian factory with high vaulted ceilings, exposed brickwork, large windows and skylights for controllable daylight, oak flooring, private styling rooms, kitchen and dining facilities and client lounge. This stunning space also provides an excellent location for meetings, conferences, product launches or exhibitions and shows. 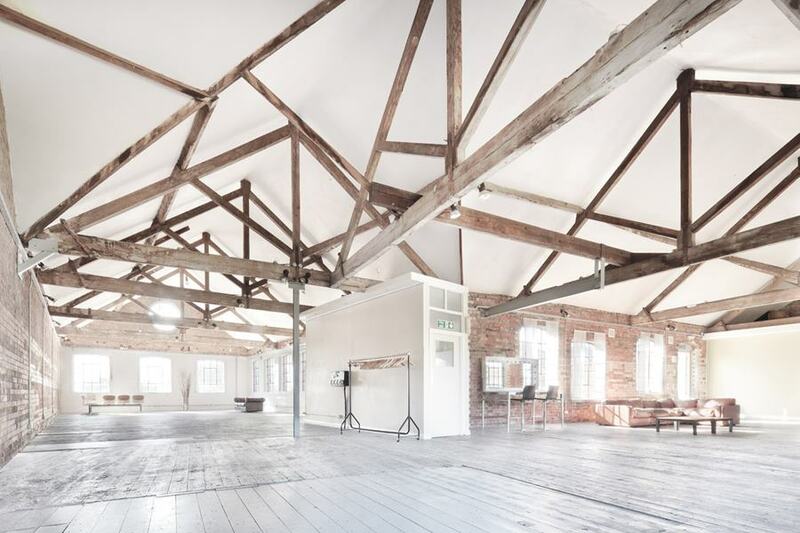 Positioned over three railway arches, the space has lots to offer including six metre high ceilings, a sound system, full blackout/daylight studio, a comprehensive set build service, digital and lighting hire, showers as well as hair and make-up facilities. 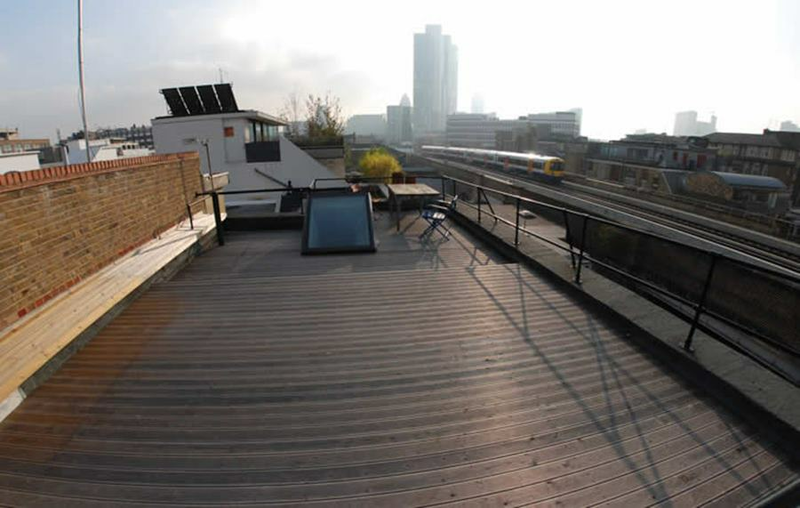 Located in the heart of Shoreditch, White Rabbit, primarily a photography studio, provides a unique setting for a meeting, conference or event. You and your guests can chill out in an environment which, while not formal, is conducive to work and productivity as a result of its serene and soothing atmosphere and attractive aethetics. With affordable rates and a situation in the centre of one of London's most creative and sought after locations, White Rabbit is great if you're searching for something a little bit different. Whatever your intentions (within reason! ), it provides the flexible space to match your requirements, and with friendly staff on hand you're sure to come back again and again. Low Profile Studios is a new and extremely versatile space available for hire for a variety of uses. Its primary function is as a photography and film studio with large windows, lots of natural light and 24 foot ceilings. It also makes a great exhibition and gallery space as its moving walls can divide the space into sections. Situated in a warehouse in upcoming Manor House, it not only functions as a photography studio but plays host to pop-up restaurants and private parties. Although over 2000sqft, Low Profile Studios has an intimate and friendly atmosphere perfect for a pop-up restaurant or party with friends. The Arch Gallery is situated under the Victorian railway arches in Bethnal Green, East London. It is a spacious and versatile venue that can adapt to suit any event or exhibition. It’s a real blank canvas and very flexible, allowing you to really make it your own. It features a bar area and in-house catering can be provided at request. Most importantly, its trendy East London location makes it an ideal venue for galleries, exhibitions and pop-up parties or restaurants. Looking for somewhere huge? No exaggeration - Jupiter Wharf is the size of an aircraft hanger. In fact, a pilot could probably take off and still be inside. That's not advised, of course, if there are any pilots reading, but there's plenty of things you can do in the space, legally and safely. 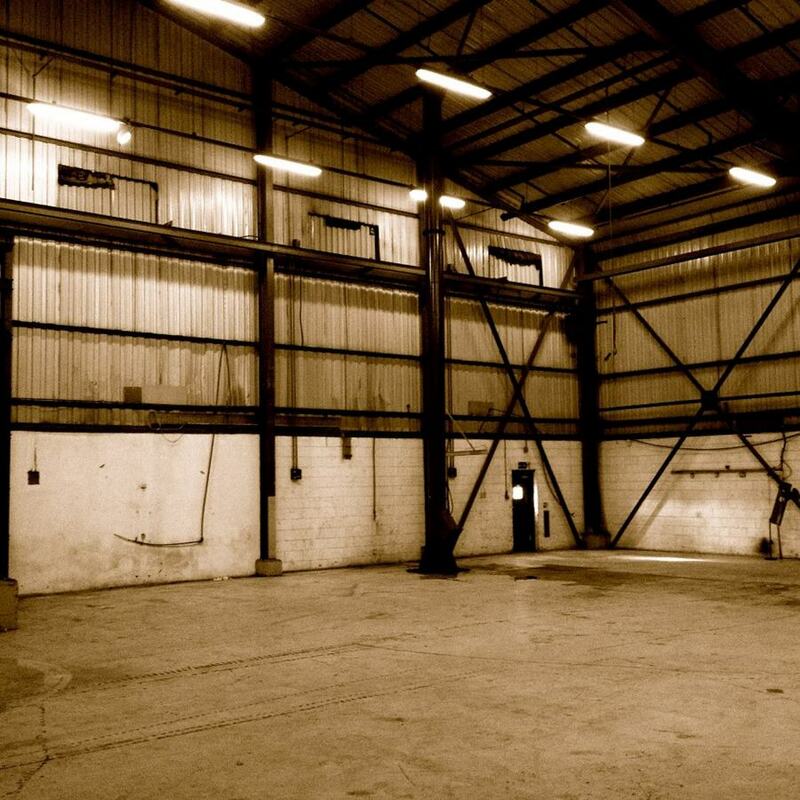 The ultimate blank canvas venue, it has hosted pretty much any type of event you can think of in the past and doesn't plan on stopping any time soon. Located in trendy Hackney Wick, a stone's throw from the Olympic Park, it offers excellent value and the opportunity to get genuinely creative with whatever event you've got planned. Hell, you could probably stage the 2022 World Cup in there if Qatar falls through. We hope this has been useful. There are plenty more versatile spaces where that came from, Make sure to check the Hire Space website to find out more. See you next time!